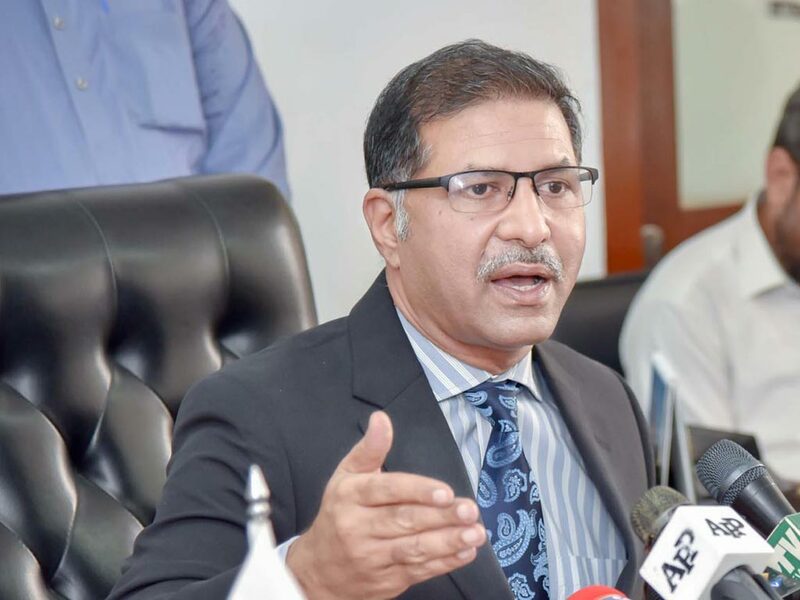 ISLAMABAD: Minister for Information and Broadcasting, Barrister Ali Zafar on Thursday said the caretaker government in Punjab has made security arrangements for Nawaz Sharif’s arrival keeping in view the ground realities to maintain peace on July 13. “We need to balance this situation,” he said while answering a question about the arrival of leaders and workers of Pakistan Muslim League- Nawaz (PML-N) at the Lahore Airport,” he said. He stated that it is the responsibility of Punjab government to facilitate National Accountability Bureau (NAB) for implementing court’s verdict as former prime minister Nawaz Sharif and his daughter are coming to Pakistan for their arrest. The minister said he is a representative of the federal government, however, the provincial government is in a better position to answer about the arrangements they had made to maintain law and order. He expressed his confidence in provincial government, which he said has made all arrangements according to the prevailing situation. “We should support them,” he said. When asked whether Nawaz Sharif and his daughter would be taken directly to jail, he said as per law they should be produced before the court, but it would be the discretion of NAB either to produce them before the court or to send them to jail. Regarding some reservations of Pakistan People’s Party (PPP) and PML-N on caretaker set-up, Barrister Ali Zafar said under Article 19, each and every person had the right to freedom of speech. However, he said that the interim government is all committed to deliver in larger national interest and continue serving the people of Pakistan with dedication. regard. He said the decision to include names of Nawaz Sharif and Maryam Nawaz in the ECL would be taken after their arrival in Pakistan. “We fought against them and rendered numerous sacrifices. Sacrifices have been rendered by people of Pakistan, Pakistan armed forces and even children for the cause of peace. Although we have started winning the war yet the question of tolerance still remains. Tolerance should be made part of our education system,” he added. He said people of Pakistan, being a peace-loving nation, have suffered a lot in the last few decades. In his brief address, NACTA National Coordinator Dr Suleman Khan said the authority had already launched a Youth Engagement Programme (YEP) and adopted a much more vigorous approach to prevent youth from falling to violent extremism. He said the central and core principle of youth engagement strategy of NACTA revolved around preventing violent extremism. Dr Suleman said Pakistan’s youth, who are 62 per cent of the total population will have to come forward against the ongoing war on terror by engaging themselves in positive activities.